Don't Miss Out On Your Private Unleash Your Potential Fitness Fitness Emails! You’ll need to whitelist our email address to ensure you receive updates from us regarding your private muscle building and fat shredding info. 1. 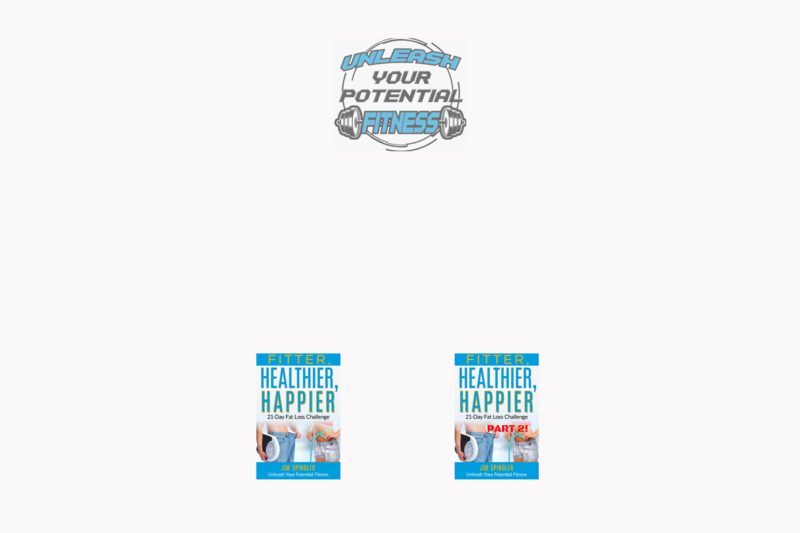 In your inbox, locate an email from jim@unleashyourpotentialfitness.com (ex. your welcome mail for your 3 fat loss mistakes Ebook). 3. You’ll see that our emails will go to your primary folder in the future.